The sensitive pricing details of the 36 Rafale fighter jets, submitted by the Centre in a sealed cover, is scheduled to be examined by the Supreme Court Wednesday. A bench comprising Chief Justice Ranjan Gogoi and Justices S K Kaul and K M Joseph will hold a crucial hearing in the case during which the petitioners, who have sought a court-monitored investigation into the deal, will also make submissions. The Centre had on Monday handed over a 14-page document titled "Details of the steps in the decision making process leading to the award of 36 Rafale fighter aircraft order" to the petitioners in the case. The government had also filed in the court in a sealed cover the pricing details of the Rafale jets. The petitioners are likely to respond to the contents of the documents in which it has been stated by the government that the deal for 36 Rafale jets were negotiated on "better terms" and the Defence Procurement Procedure laid out in 2013 were "completely followed". The Centre has also said the Cabinet Committee on Security (CCS) approval was secured before the deal was inked with France. The details of the decision-making process and pricing were placed in the court in compliance with its October 31 order. India signed an agreement with France for the purchase of 36 Rafale fighter aircraft in a fly-away condition as part of the upgrading process of the Indian Air Force equipment. The estimated cost of the deal is Rs 58,000 crore. The Rafale fighter is a twin-engine Medium Multi Role Combat Aircraft (MMRCA) manufactured by French aerospace company Dassault Aviation. 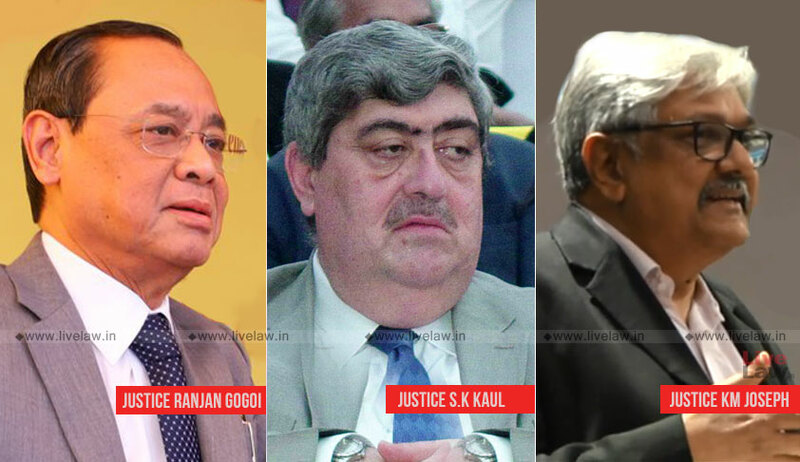 The petitions seeking the probe in the Rafale deal were first filed by advocates Manohar Lal Sharma and Vineet Dhanda. Later, AAP MP Sanjay Singh had also filed a petition. Former union ministers Yashwant Sinha, Arun Shourie and activist lawyer Prashant Bhushan had also filed a joint petition in the apex court.